Home / Posts tagged "F.C Barcelona Intersport"
All posts tagged "F.C Barcelona Intersport"
Mikel Aguirrezabalaga to HC Dinamo Minsk! 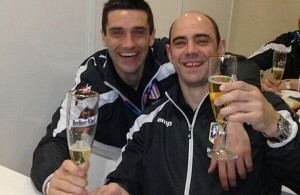 Nikola Karabatic in F.C Barcelona next four years! 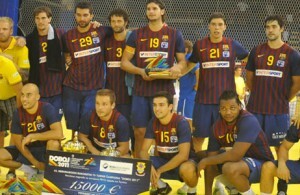 Barca beat Atletico once again – Battle for EHF CL! Barcelona beat Atletico Madrid for F4! Dujshebaev boys keep dream alive – Atletico with +5 to Blaugrana! 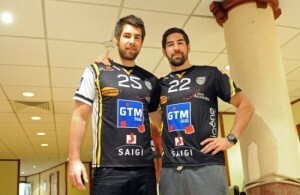 EHF CL: Silkeborg – Barcelona “sold-out” in three hours! 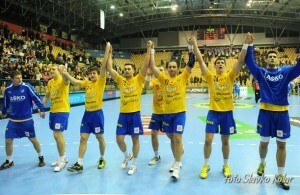 EHF CL: Celje PL in TOP 16 after four years – Barca wins in Minsk!